When Elana Altman walks into the room she does a double take. She recognizes me, but the context is unfamiliar. We usually run into each other in ballet class at different studios when the company is on break or at a dance performance of a visiting troupe, so she doesn’t know me in the role of dance writer/interviewer. We settle in easily and I tell her that I am asking the same questions of all the dancers I’m interviewing, so that way the differences and similarities between them are quickly evident. 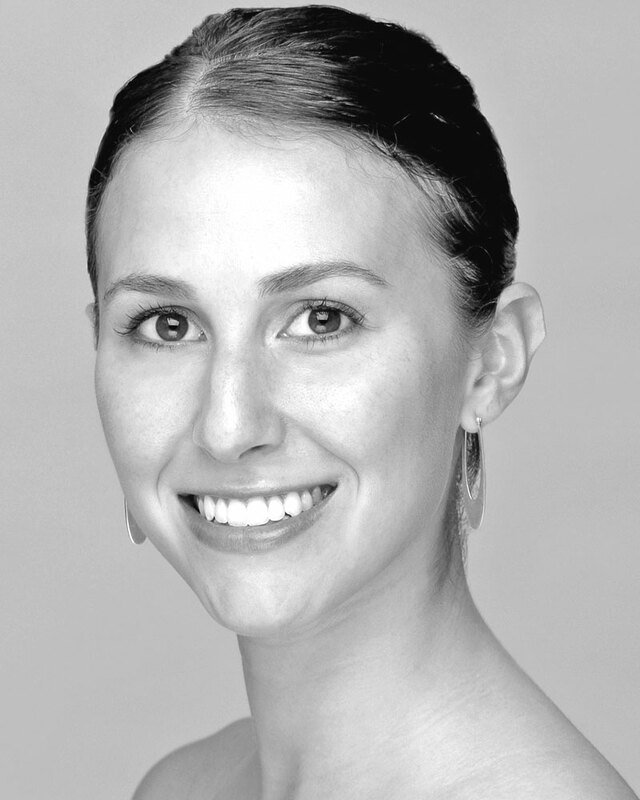 Aimée Ts’ao: How did you come to dance at San Francisco Ballet? 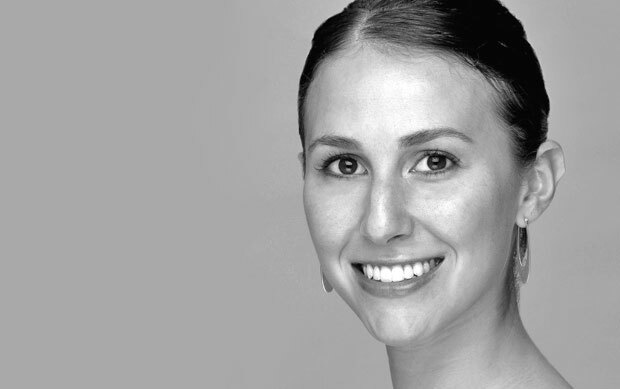 Elana Altman: I was born in San Francisco and started training at the SFB school when I was nine. After I graduated I become an apprentice and then a year later got into the corps de ballet. I was made a soloist in 2005 and now I am starting my 13th season. AT: Did you ever consider dancing in another company? EA: I can always dream about another company, but when I was a kid it was my dream to dance here. I looked up to Joanna [Berman] and Evelyn [Cisneros]. They were my role models. I do have curiosity about what goes on outside of SFB, but when I talk to friends who dance in other companies they are a bit envious that I work here and have such a great repertory. I guess the grass is always greener. But why would I want to leave? I get to live in this beautiful city and dance all these ballets. Elanan Altman in Tomasson’s Giselle. AT: What are the highlights for you at SFB? EA: Touring is definitely the best part of the job. I’ve danced in Paris, London, Spain, Athens, China, Copenhagen and in different cities in the United States. Touring brings the company together. We are all working toward giving the best performance to the audience in all those different places. And working on the creation of Double Evil with choreographer Jorma Elo. It was an amazing process because he was so positive, warm and creative. EA: My height. I’m taller than most of the women, so for the first several years I was in the back of the corps [de ballet]. Muriel [Maffre] was an inspiration for me because she got so many great roles even though she was tall. After she retired I started to get some of her old parts. AT: What are your favorite roles? EA: The pas de deux in Forsythe’s Artifact Suite, the lead in Possokhov’s Firebird, Forsythe’s In the Middle Somewhat Elevated, Robbins’s In the Night, Myrtha in Giselle. Muriel really carved a path I could follow. Elana Altman in Forsythe’s In the middle, somewhat elevated. AT: How are you feeling about the tour to London? EA: (10/09/12 Update – Sadly we’ve just heard that Elana Altman is not now coming to London. Hopefully next time. Ed) I love London. It’s a great city that has a European feel but I get to speak English. I’m performing in Divertimento No. 15, the 4th variation – ” the turning girl. ” It’s very hard and I need to learn where to relax and when to breathe. Mr. B’s choreography leaves you so exposed. Then I’m in Wheeldon’s Number 9 as one of the principal couples. It needs a lot of stamina. It’s about everyone working together and feeling the whole stage all the time. Also I’m dancing Liang’s Symphonic Dances. As we say good-bye Elana says she will be at Amy Seiwert’s show at ODC Theater this evening and asks if I’ll be there too. I tell her that I’m planning on it and we can see each other again in our usual context.